Portlaoise and Portarlington Enterprise Centres have a shared history as they were originally managed by one coordinator, John Doris. Following his departure in 2016, the roles were divided but the coordinators of both Centres Patricia Frayne in Portlaoise and Mary Keogh in Portarlington kept the relationship between both centres alive and see each other as colleagues in promoting enterprise development within county Laois. 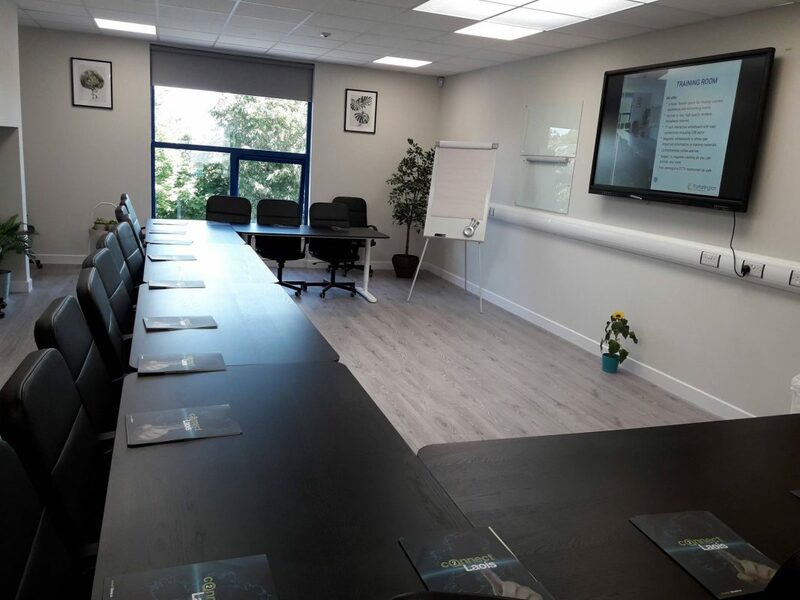 Our Centre Coordinator, Patricia Frayne, was delighted therefore to attend the official opening of the MakePort Innovation Hub at Portarlington Enterprise Centre on Friday 22nd June. The space consists of training rooms, hot desk facilities and designated fixed office space. 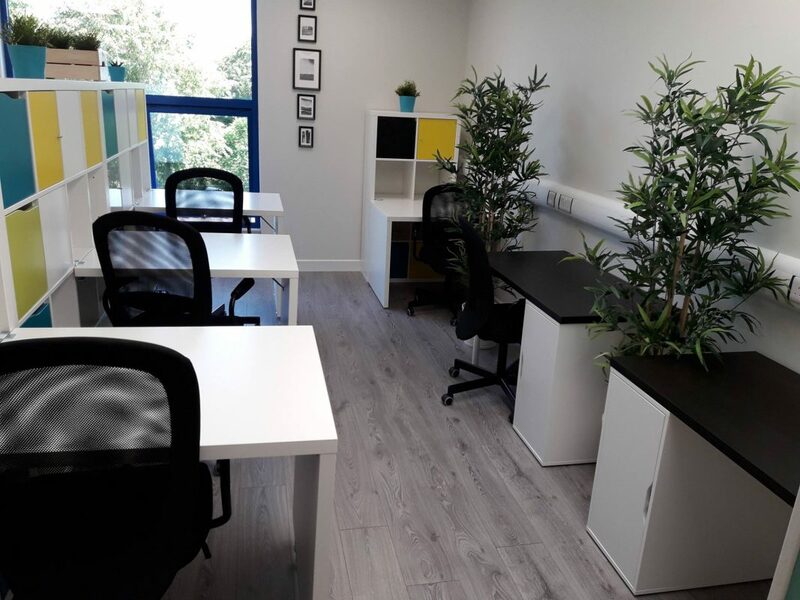 This adds to the services provided by Portarlington Enterprise Centre by creating a professional environment for start-ups, established businesses, community and business groups. 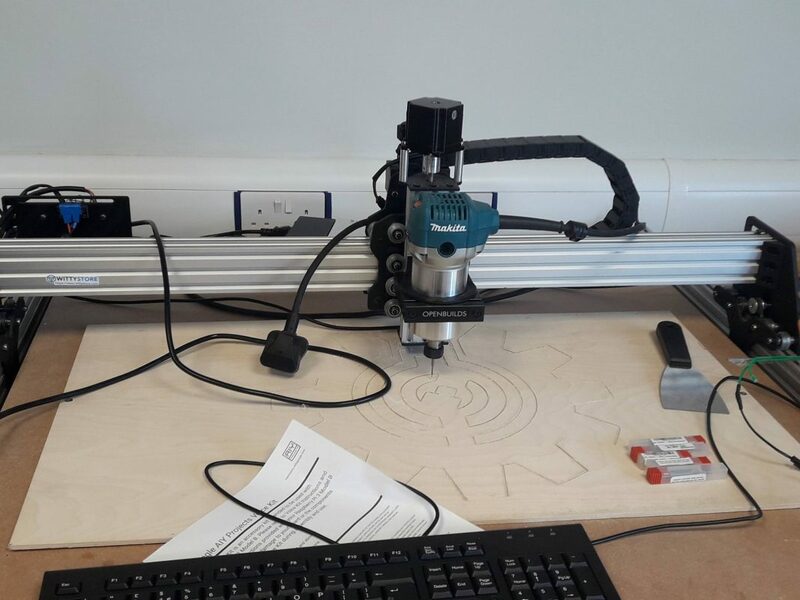 A FabLab/Maker space has also been created which incorporates a partnership between Portarlington Enterprise Centre and the local Coder Dojo Club with core equipment consisting of 3D printers, laser cutter and CNC router now available. 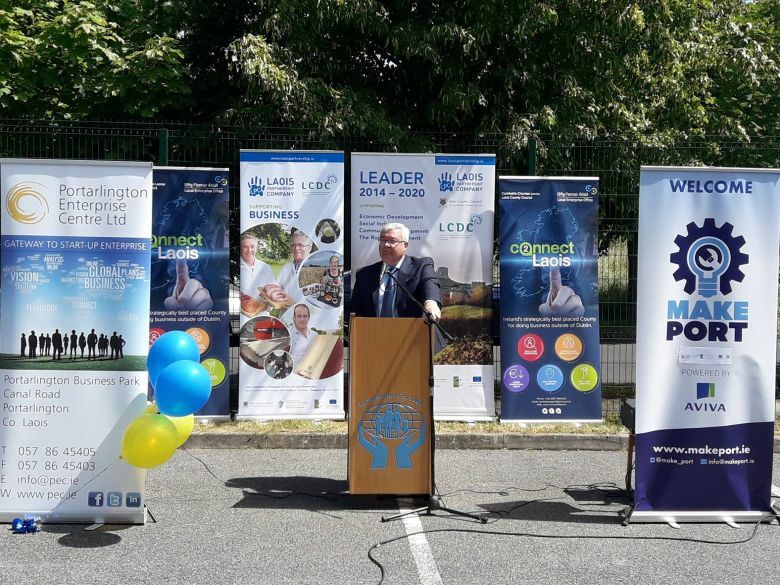 There were a number of contributors to this project including Laois County Council, Laois Partnership, Local Enterprise Office – Laois, the Coder-Dojo Club and the board of Portarlington Enterprise Centre. Speakers on the day included Cllr Padraig Fleming, (Cathaoirleach Laois County Council), Michael J Turley (Chairman Portarlington Enterprise Centre), Peter O’Neill (Chairman Laois Partnership), Mark Gavin (Coder Dojo) and the MC for the day was Kieran Kehoe (Director of Services Laois County Council). Congratulations to all involved with the new development from all of us in Portlaoise Enterprise Centre! We wish Mary Keogh (Centre Coordinator Portarlington Enterprise Centre) and her team the very best of luck with it! This entry was posted in The News! and tagged Coder Dojo, MakePort Innovation Hub, Portlaoise Enterrpise Centre.